What is the secret of learning? Obviously, character plays such an important role in children learning. It is because a good character will lead to a brighter future. Supplementary education is important, but the attitude or habit in learning is also important which they will complement each other. In Kumon, we reveal the secret of learning. Our worksheets are designed in the way to develop the ability of self-learning and independent. When the students acquire the self-learning skills, they will eventually building up the attitude of perseverance and discipline. These attitudes will help them later in the future especially when they step into the realm of work. 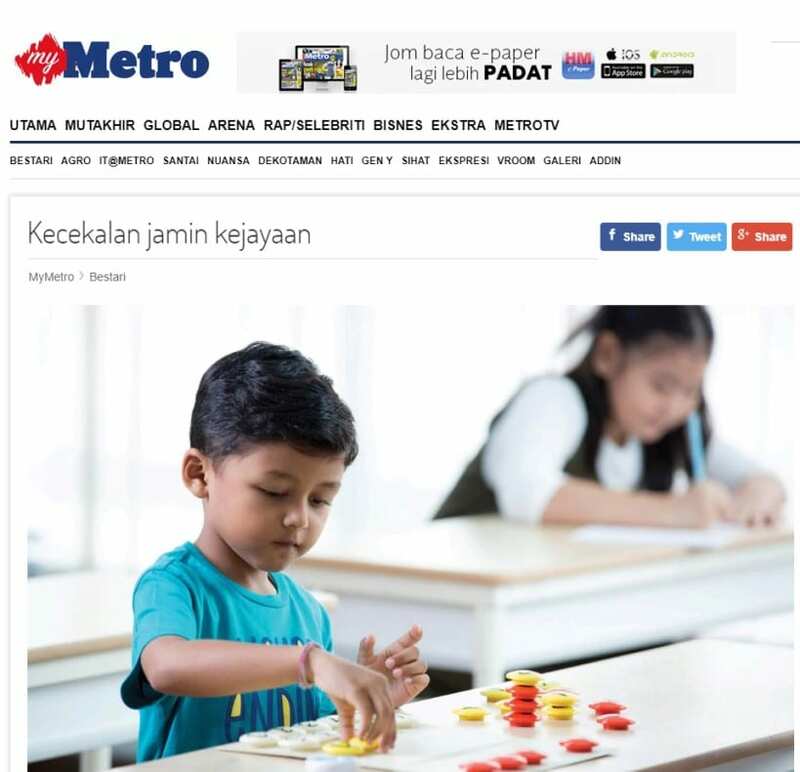 © 2019 Kumon Malaysia. All rights reserved.